The skills sector has seen huge change over the past few years with the landscape still evolving. It is important to keep up to date and informed to allow you to adapt and embrace those changes. The links below contain up to date and relevant information, all in one place. Changes in Apprenticeships including Trailblazers, standards, funding reform and other related announcements, visit the government website. The Skills Analysis for 2015/16 contains considerable information regarding Apprenticeship uptake and delivery including a breakdown by provider and sector. This contains considerable information, research and intelligence regarding skills and employment within Greater Manchester and can be utilised as a Business Planning Tool. 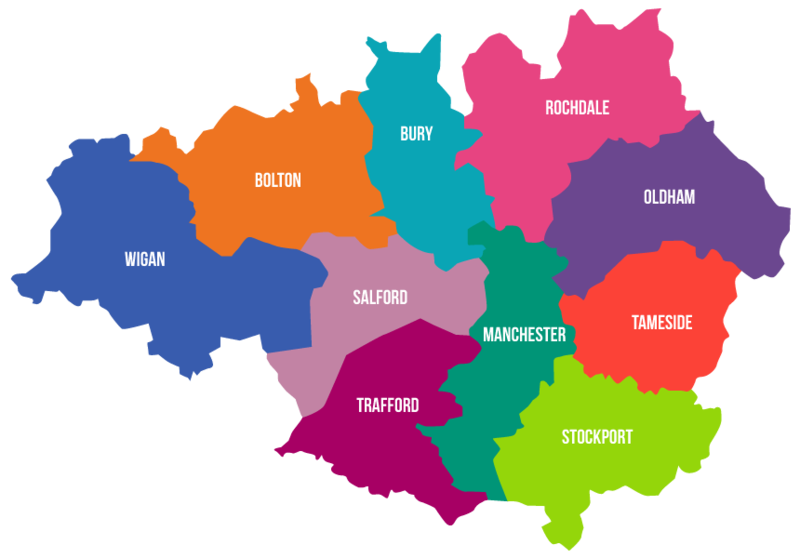 The Apprenticeship Hub (See Different) website is an opportunity for Providers across Greater Manchester (GM) to showcase their offers. The See Different Website is a free marketing tool which gives providers the chance to submit their case studies, resources, news stories and events to an established audience of GM youth and employers. Contributions are also then further distributed across the See Different Social Media platforms. Content contributions can be made by emailing hello@theapprenticeshiphub.com. Don’t miss out and get yourself on the regional map. How can #SEEDIFFERENT help my marketing reach? #SEEDIFFERENT can aid in the extended reach of Press Releases, News Stories, Case Studies and Events. We will share your content on our website and also across our social media channels. How can I get involved with #SEEDIFFERENT and share my content? How can I get into more schools? A number of the Apprenticeship Hub Projects have access to schools and all LA’s are working closely with #SEEDIFFERENT to push out the Apprenticeship Hub messaging. The Local Authorities are working with #SEEDIFFERENT to make schools, teachers, students and parents aware of the information available and to encourage usage of the site. As such it is important to make sure your company is listed on the interactive map and also that any events, case studies and news stories are listed too. Your case studies and news stories will also point through to your website from ours.